Right now I’m vacationing and doing some hiking through several of our National Parks, and this trip I finally outfitted myself correctly with some great active footwear that are totally saving my feet throughout this trip. 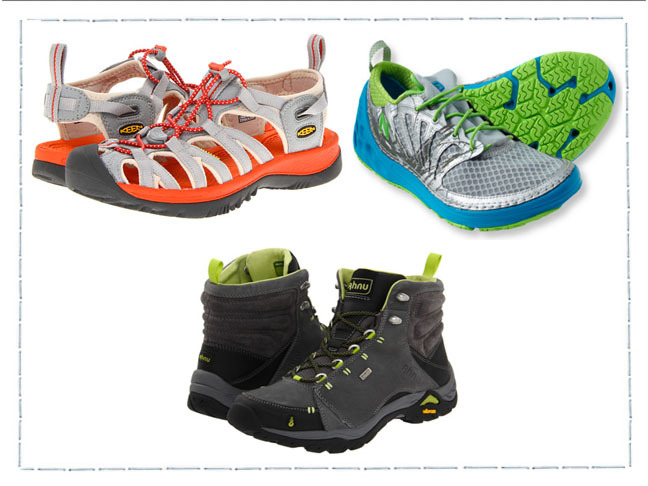 In the past, whenever we’ve taken the family camping to places like Yosemite or Yellowstone National Park, I always made sure the kids had shoes that were appropriate for hiking or camping, but for some odd reason, I would usually just make do for myself with whatever sports shoes I already owned. That was a mistake. It’s not like I’m a major hiker or anything, but I do love being active outdoors. This year we’ve been on the road exploring Zion National Park and Bryce National Park, which are only about 83 miles apart from each other. If you ever get the opportunity to visit either one of these two amazing places, grab your shoes and go, because they are both spectacular and should not be missed. wading, walking and sometimes even swimming in the river. 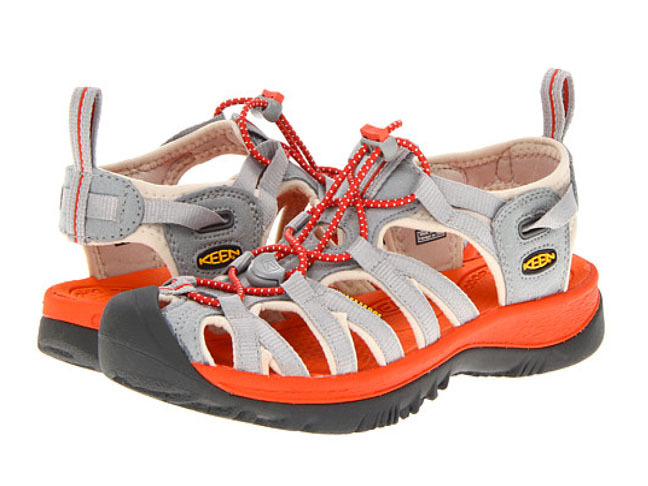 And this time I was well prepared for this water hike with these Keen Whisper water-friendly sandals that provide great toe protection and a traction sole that worked perfectly for navigating through all the slippery and wet boulders in the river bed. After spending a couple of fantastic days in Zion, we drove about 83 miles and moved on into Bryce National Park where thankfully the temperatures dropped about 20 degrees. It was amazing how the landscape and scenery could change so drastically from Zion to Bryce by just traveling a little more than 80 miles. Bryce National Park is the most famous for their Hoodoo canyons and one of my favorite hikes here was on the Rim Trail. It’s a fairly easy to moderate hike that follows the rim of a canyon that is totally filled with Hoodoos. If you’ve never seen them before, Hoodoos are tall, thin spires of rock that essentially protrude from the bottom of a huge drainage basin. They are stunning to see in person, because they can range in height from 5-150 feet in height, which means that some of them are taller than a 10 story building! And the vast range of minerals that are deposited within each layer, can result in vast array of colors throughout each Hoodoo, which make them a breathtaking sight to see. 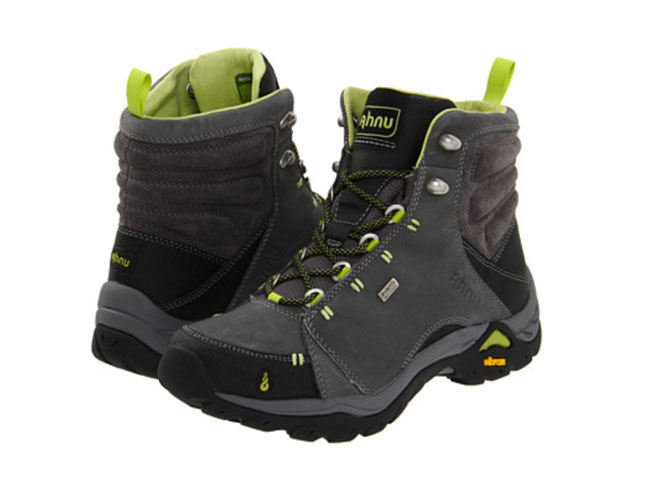 I’d had my eye on these Ahnu Montara Hiking Boots for the past year and this trip finally presented the perfect opportunity for me to invest in them and they’ve proved to be well worth the investment. I’d read a few reviews on them before I placed my order and I noticed that several reviewers commented that these boots required virtually no breaking in period and much to my surprise, I’ve found that to be absolutely true. I’ve now worn them on at least 4 different hikes and my feet did not get blistered or rubbed anywhere, which I’ll make as my own testimonial that these boots are lifesavers for your feet. 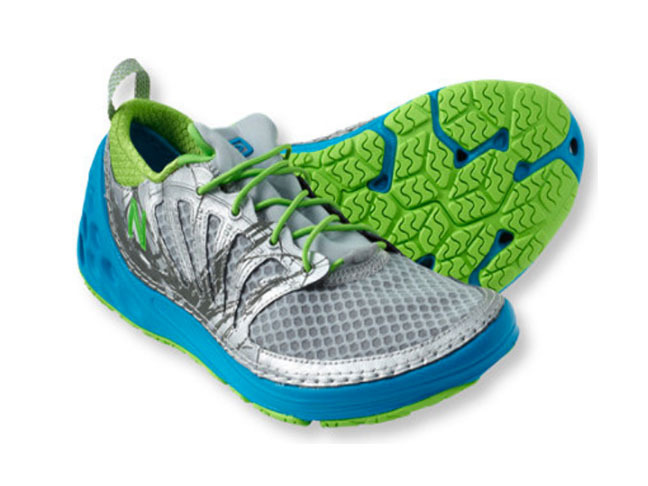 I haven’t had the chance to try paddle boarding yet, but if you’re looking for a water shoe that’s quick drying and yet provides more protective cushioning and support than a water sandal and is great for activities like paddleboarding, this Minimus Water Shoe might be just the thing for you.